Supermarket giant Tesco is helping hard up motorists by offering 5p off a litre of fuel. The promotion is open to everyone who spends £50 or more in store or on groceries online. 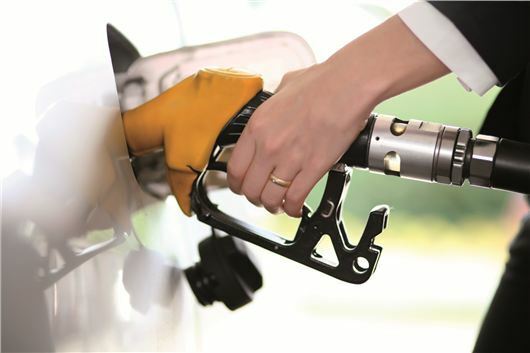 Each customer will be presented with a special coupon, that will entitle a saving of 5p off each litre of fuel you buy up to the maximum amount of 100 litres per single transaction. Tesco will be issuing the coupons until 29 September and each one can be used on a fuel purchase up until the promotional deadline of 13 October. The coupon is valid at all participating Tesco fuel stations, but can not be used on Pay at Pump transactions or at Esso Alliance Express stores. Terms and conditions can be found on the Tesco website.